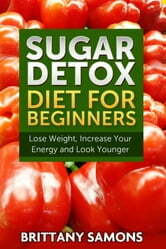 The sugar detox diet is a new diet plan that is all about reducing, if not totally removing all foods that contain sugar. This diet is based on latest studies that sugar is found to be one of the major causes of various medical problems and not just diabetes. Sugar and not fat is responsible for weight gain and of course all the illnesses that stem from being overweight or obese: from hypertension, cardiac diseases and depression. Sugar is also the leading cause of skin disorders like acne and pimples, dementia and reproductive disorders like infertility and impotence. 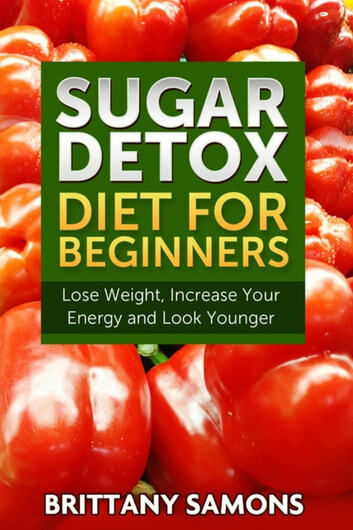 This book will help you to lower sugar consumption and become healthier. Juicing for Life Juicer Recipes: 100 Weight Loss Drinks. Coconut Oil Secrets : How To Use Nature's Secret Weapon For Vibrant Health, Glowing Beauty and Rapid Weight Loss! Cleansing Diet : How To Detox Your Body, Boost Your Metabolism, And Lose 10 Pounds In Just 14 Days!